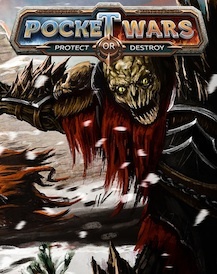 Pocket Wars is a turn-based strategy game for the iPad and iPhone. Choose to protect those that need it most, or be a Destroyer and wreak havoc upon the world. You hold the time artifact -- will you use it to protect or destroy? Take command of troops in multiple scenarios set in different time periods in this old-school turn-based boardgame. 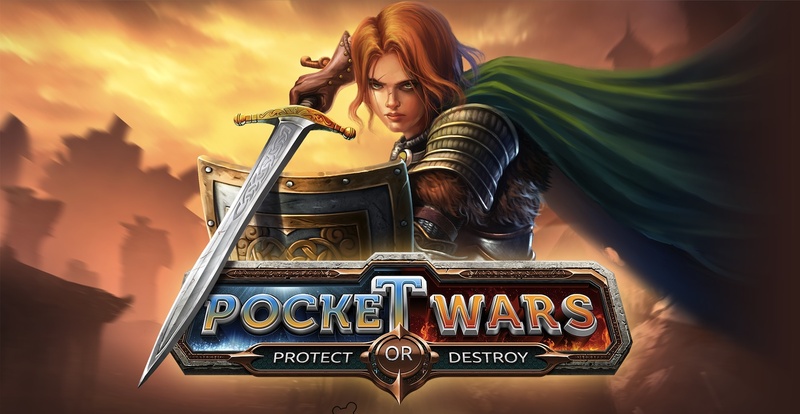 Pocket Wars is reminiscent of strategy board-games, drawing on similar mechanics and offering a strong AI opponent, and the ability to save games. And of course, you don't have to pack up the board when you're finished playing! 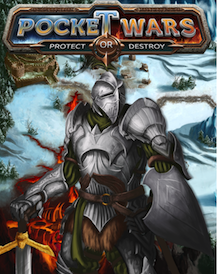 Featuring high resolution art optimized for iPad/Android tablets, and composed ambient music, Pocket Wars is the perfect digital battle boardgame. Pocket Wars is available as a premium offering with three scenarios: Battle for Snowdonia, The Mining Station, The Exclusion Zone (coming soon). The Battle for Snowdonia is also available as a free download.. So, will you Protect, or Destroy? Intrepid explorer. Small, but with a big hat! 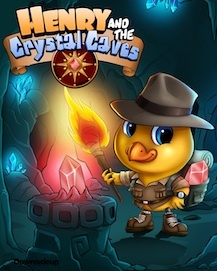 Join Henry on an adventure as he explores the Crystal Caves and collects hundreds of crystals. 16 levels of platforming fun and a narrative comic-book style story await as you collect the last crystal and escape! Meet Henry: Intrepid explorer and high-octane adventurer, with a hat wider than he is tall! Henry lives for excitement. And collecting shiny objects. He’s especially big on the whole shiny objects thing (maybe he’s a magpie in disguise). 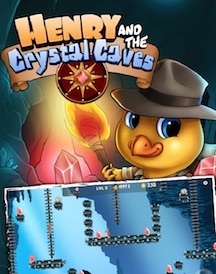 Join Henry in the Crystal Caves as he collects crystals, jumps from platform to platform, dodges seahorses, and solves a few puzzles along the way. 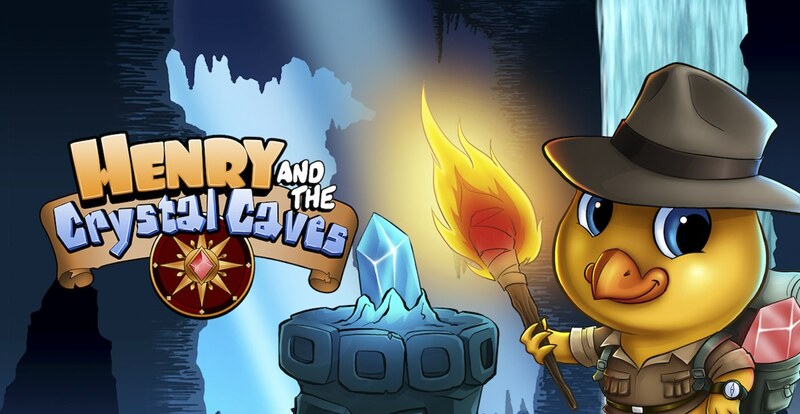 Henry and the Crystal Caves is a casual platform game with emphasis on ease of play and mobile friendly controls. And a little retro feel thrown in for good measure. There's a new Harry in town! 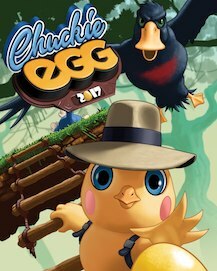 Chuckie Egg 2017 is a modern take on the retro-style platformer genre. 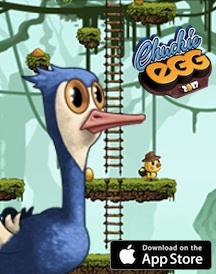 Complete dozens of levels of platforming fun as you collect eggs while dodging ostriches and avoid naughty Bertha! Harry is here, and it’s an all new adventure! 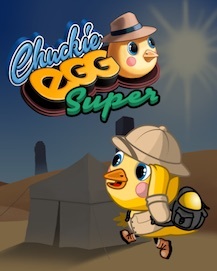 Join the intrepid explorer as he searches for and collects hundreds of golden eggs spread across 25 levels. Your fingers will be tapping and a flicking as you guide Harry from platform to platform, grabbing every last egg on each level (and maybe munching some bird seed along the way!). Inspired by the 1983 game of the same name, Chuckie Egg 2017 is a thoroughly modern take on retro-style platformer action with vibrant art, modern controls, and music that will have you humming away while you play. 36 Levels, 4 seasons, and 1 Harry! It's more egg hunting adventures with Harry in Super Chuckie Egg. Journey through the four seasons collecting gold and silver eggs and become a master egg collector! Egg-citing! It's more eggs, more levels, and more fun! Super Chuckie Egg takes Chuckie Egg 2017 to the next level. Join Harry as he plays through 36 levels, collecting gold and silver eggs. Use silver eggs to buy extra lives or even complete levels that are too difficult. 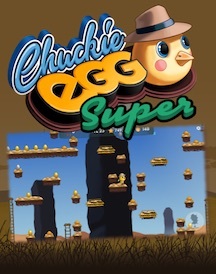 With a level rating system, making some levels easy and other very challenging, Super Chuckie Egg is the casual platformer you've been looking for. Try Summer moving with moving platforms galore, or try Autumn for some classic ladder platforming. Or Winter, with snow and a holiday feel. Whatever your play-style, Super Chuckie Egg has levels for you! 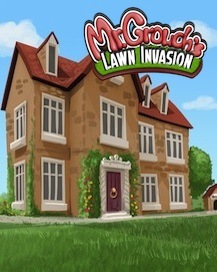 Join Terrance, Thomas and the gang as they invade Mr. Grouch's country manor house and compete to dig as many mole hills in his lawn as they can! 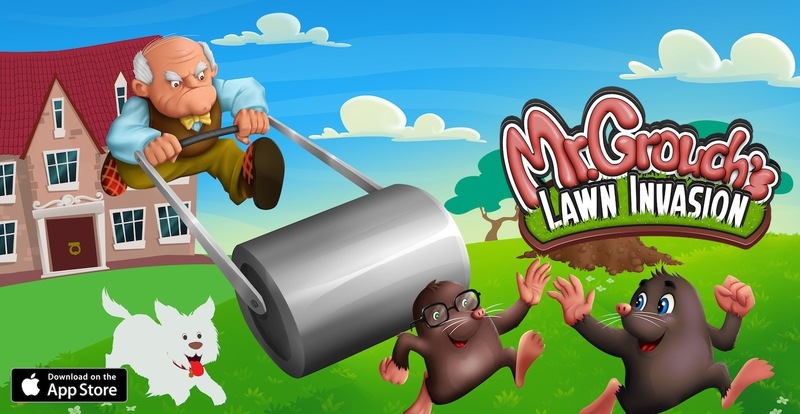 Mr. Grouch’s Lawn Invasion is a fun puzzle game for both kids and adults. Take control of your mole and dig mole hills, let off fire crackers, and hide earth mines for your opponent to hit! Strategy and intuitive gameplay will make for some earth shaking, mole hill making mayhem! MAKING MOLEHILLS! Complete the story and play through 30 levels of digging, dodging Mr. Grouch, hiding from Bubbles and much, much more! 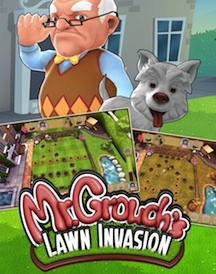 Mr. Grouch’s Lawn Invasion Summer Story is completely free to play, and so is playing against the computer, and 2-player mode! Autumn, Winter and Spring are premium levels and can be purchased in-app.